Making funeral arrangements can be a very emotional experience. There’s a lot to think about – more than most people realize. There are so many things to consider and the whole process can be overwhelming. 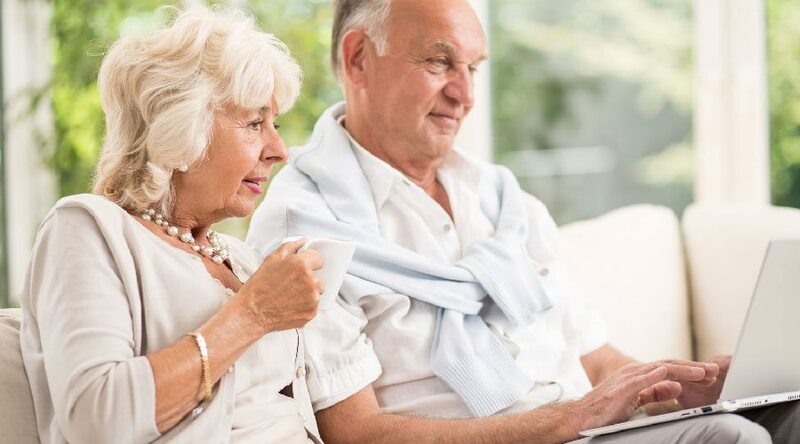 Making online funeral arrangements can be a much more convenient alternative that will allow you to sit in the comfort of your own home, make decisions in familiar surroundings, and take the time you need to make the important decisions. Whether you are pre-planning for yourself, or planning services for a loved one who has passed away, this guide will help. Burial services often require some creative logistics, especially if some family and friends are out of town. There is traditionally a limited time from when the person passes on to when they are buried. Our traditional and custom burial services can be as simple as you want or as extravagant. If you don’t want to go with one of our traditional packages, we do have custom services as well. New Hampshire has one of the highest cremation rates in the country, but it is reflective of how the rest of the country views it as well. Cremation has steadily been gaining popularity and does not appear to be slowing down anytime soon. 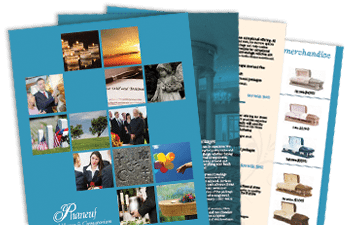 We have several cremation packages available; they range from a simple cremation to cremation and burial to a memorial service. The choice is yours, whether you want to be extravagant and spare no expense or do something simple and low key with little or no fanfare. After someone has died you may have questions. You may worry that you will miss something as you make arrangements as well as very important decisions. We offer several invaluable resources to get you through a loss. From how to write an obituary to what to do when a death occurs, most of your questions will be answered. We also have a final arrangements checklist as well as a memorial service checklist that will help you keep your planning organized and stress free. And if you have a question that isn’t answered within our pages or need a service that you don’t see offered, simply give us a call and let us help you. After all, that’s what we’re here for – you. Going online to make funeral arrangements through Phaneuf is easy, even if you aren’t computer savvy. Let’s walk through each step so you can see how simple and convenient it is. Begin by going to our Make Arrangements Online page. Once there, you will see a brief introduction and instructions. As you scroll down to the online form, you will see the information we request from you. This information is necessary for us to complete the death certificate as well as other necessary documents. This information will also help the funeral director better understand what you want. Try to provide as much of the requested information as possible. The first part of this form collects information about the deceased. All areas that have an asterisk (*) are required fields. The first name and last name are required in order for you to advance through the pages of the form, but the other information is optional. However, it is best to provide as much information as you possibly can, whether you’re going to do all the planning online, or if you prefer to fill out the form before you come see us in person. The more of the basic information we have, the more time we can spend talking with you about the type of service you want. You can type your answers in most of the fields, but a few are menu style, so you’ll need to click your mouse on the little arrow on the right of the field and select the appropriate answer from there. When you have input all the information, click the “Next” button in the lower left of the page (inside the white area) in order to advance. This part of the questionnaire asks about the deceased’s occupation, marital status, residence, and similar information. Again, answer as many questions as you can. At the bottom of the page, click the “Next” button. You will also notice that there is now a second button that says “Previous.” You can use it to go back to a page you’ve already worked on in case you need to change something or add something. Don’t use the back button on your browser; always use the “previous” button on our page if you need to return to a previous page. This next part of the form captures service information if the deceased was in the military. If this is not relevant to you, simply scroll to the bottom and click the “Next” button. Your own information goes in the next section. The name and email fields are required, but other than that, you should provide as much are you are comfortable sharing. The contact information does help with making arrangements, though. If we have to reach you, it is nice to have a phone number at the very least. This also where you input information about Immediate Need Funeral Insurance, if you have it. Also, if you have any special instructions or additional information you want to share, there is a large text box where you can type it. When you are finished, you will see that the buttons at the bottom have changed. The “Previous” button remains the same, but the “Next” button has been replaced with a “Submit Information” button. When you click it, it will automatically submit the information on your form to a member of our staff so that we can begin working on your arrangements. If you want to review what you’ve put in the form, use the “Previous” and “Next” buttons at the bottom of each page to navigate. When you are satisfied with the form, click the “Submit Information” button. Once you click that button, you will be taken to a confirmation page that will thank you and let you know a funeral planning specialist will be contacting you. It also provides two phone numbers to our offices. These numbers are on our website, but if you feel better writing them down, take a moment to do so and put them in a place where you can find them if you need them. If at any point while you are completing the form, you need help, you can click on the green bar on the bottom right that says “Questions? Chat Now” and it will connect you with someone who can help you. Clicking the bar won’t take you away from the form. Instead, a new box will pop up. Making online funeral arrangements is easy, but if at any point you have questions or need help, we’re just a phone call away.